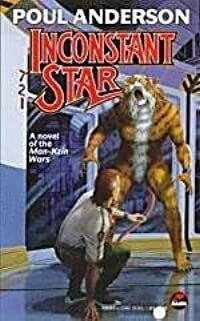 A fixup of Kzinti stories written by Poul Anderson and set (with permission) in Larry Niven's Known Space universe. 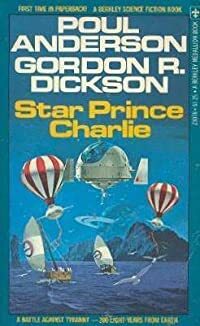 Following the advice of his father, young Charlie Stuart travels to a planet 200 light years from Earth and there finds himself involved in a political struggle. 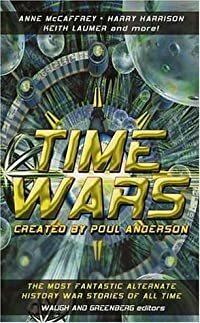 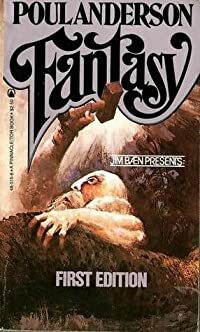 A collection of fantasy short stories and essays on fantasy by Poul Anderson.